The Center for the Humanities is now located on the second floor of COB 2. 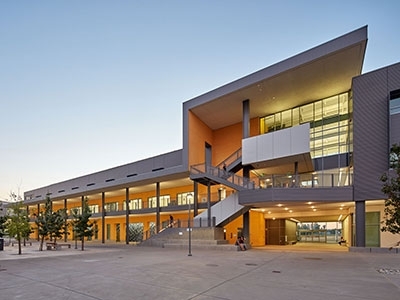 For general maps and directions to UC Merced, go here. For a map that highlights important places on campus for Humanities events, such as the California Room, see this map: 170123_campusmap_revise1-1.pdf.